With the tailored MeetingOne suite of instructional products and services, HR departments and training organizations across the globe are re-imagining the possibilities of training. Modern expectations of training now demand greater engagement, cost efficiency, and global reach. How can trainers adapt? MeetingOne has the answer: online training in virtual classrooms. Our crafted and tested training solutions suite can help you achieve your online training goals. Pairing effective conferencing tools with award-winning services allows MeetingOne to proactively meet the needs of training departments and training organizations when other providers fall short. Virtual classroom products from Adobe Connect facilitate the instantaneous training of thousands. Designed to engage, the Virtual Classroom Suite offers many features to keep participants active. Built-in storage available for many content formats, including PowerPoints, PDFs, SWFs, JPEGs, PNGs, FLVs, MP3s, and MP4s. Advanced indexing gives the most comprehensive engagement tracking. Live virtual sessions can be recorded and later used for on-demand purposes – without losing interactive functionality. 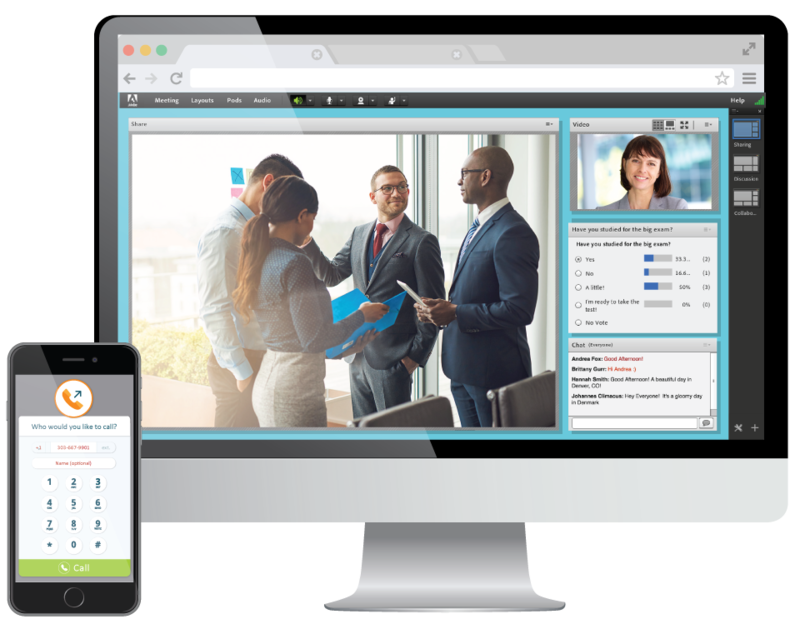 AudioOne from MeetingOne offers dynamic tools, like Click&Meet, to enhance participant management during calls, and is an integral part of the Virtual classroom suite. Learn More about the Click&Meet Visual Call Interface tool. MeetingOne’s preferred audio integration ensures seamless participant voice management through telephony and VoIP within the Adobe Connect interface. 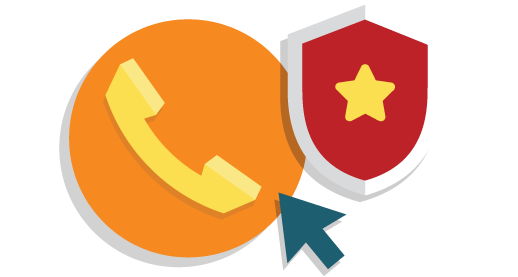 Easily associate billing codes with calls to later simplify expensing & invoicing tasks and/or other projects. On-boarding new conferencing technologies is easy as MeetingOne’s dedicated Customer Success Manager guides new clients through the process. Production teams are readily available to manage and support technical aspects of your online events and conference calls. MeetingOne offers numerous integrations, including an LMS LTI, APIs, and a powerful Outlook plugin, ScheduleOne. Facilitating the adoption of virtual training into your programs is easy with MeetingOne’s coaching services. MeetingOne’s consultation services ensure training delivery is as engaging – if not more – than traditional onsite sessions. We make sure you have the right layouts, successfully convert classroom content for the online environment, maintain an interactive pacing, use all engagement tools available (e.g. Q&A, chat, polls, engagement dashboard, etc. ), and learn the nuances of online delivery. Experience the best of online training now with a trial! Tell us your goals. 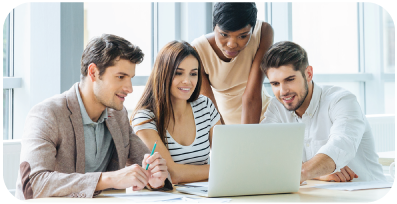 We can craft training solutions perfect for your online learning goals.